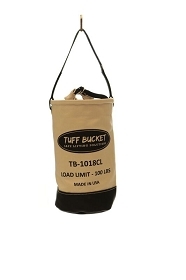 • Upright load rating - 150 lbs. 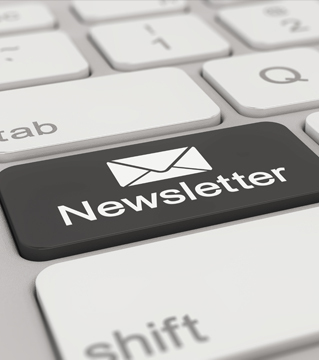 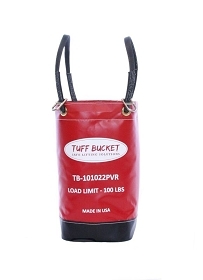 • Closure load rating - 150 lbs. 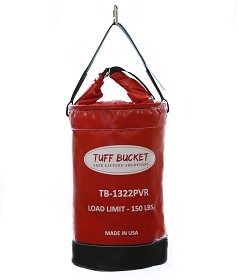 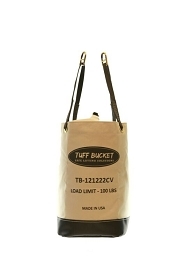 The Tuff Bucket Torquer 2 is targeted for carrying taller tools up to 48” in length. 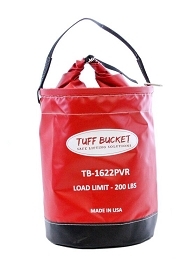 Transporting torque wrenches is the most common use for this product, however the possibilities are endless. 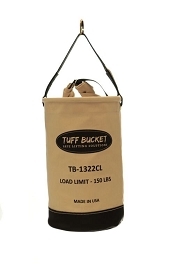 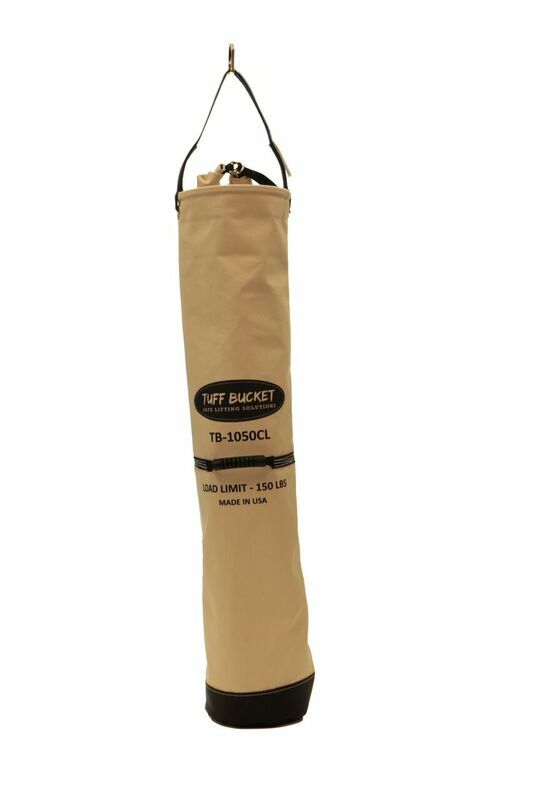 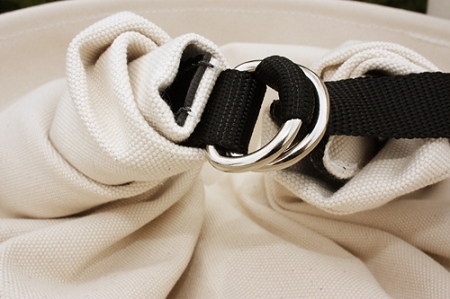 This bag features a convenient carry handle located at the mid-point of the bucket. 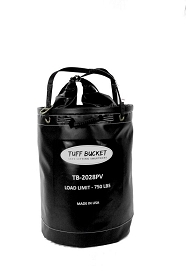 The capacity of this bucket is 3925 cubic inches..